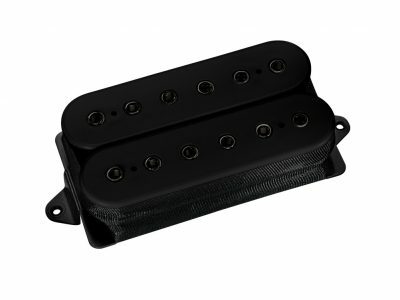 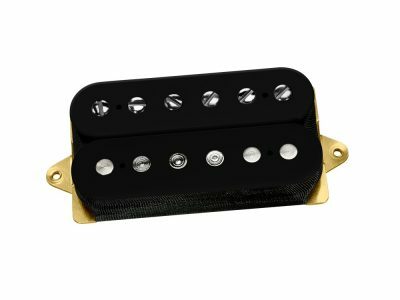 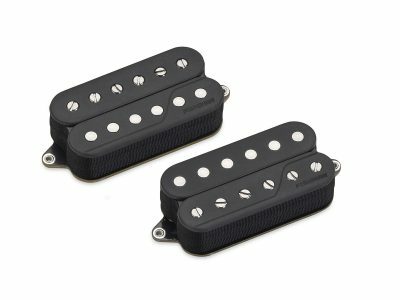 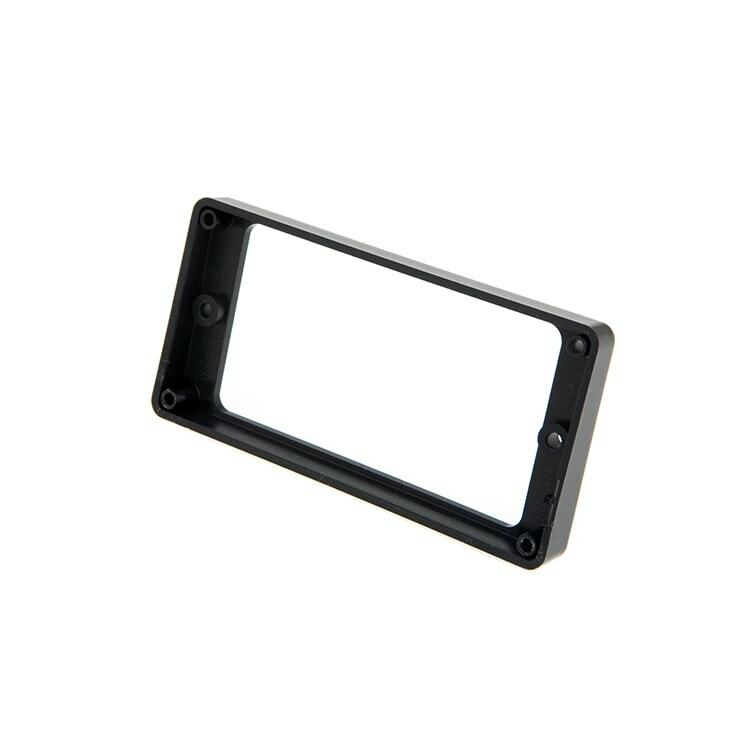 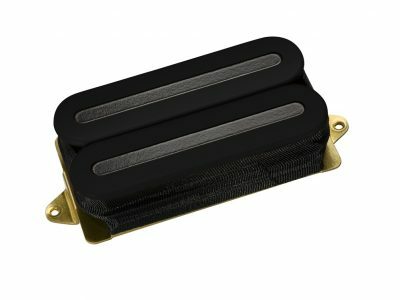 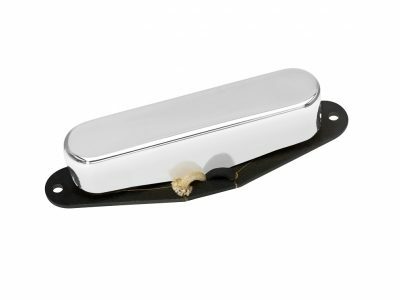 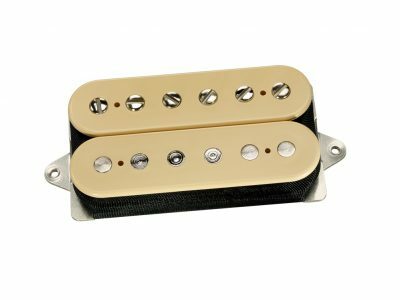 A full-size bridge position humbucker pickup ring made from ABS plastic and identical to the OEM rings found on many vintage and modern day Gibson guitars. 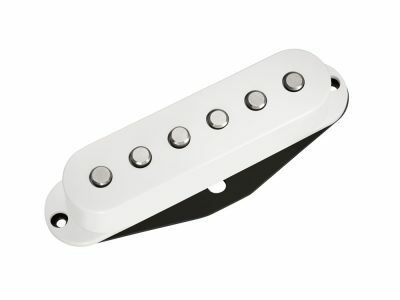 This bridge pickup ring accurately measures 3/8-inch, and includes the mounting screws. 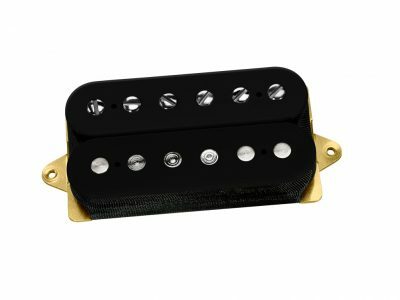 Available in either black or crème.